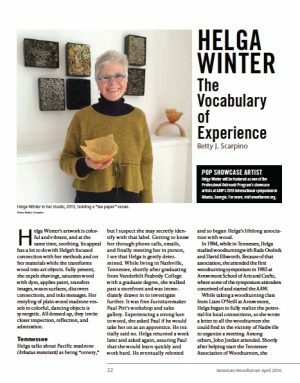 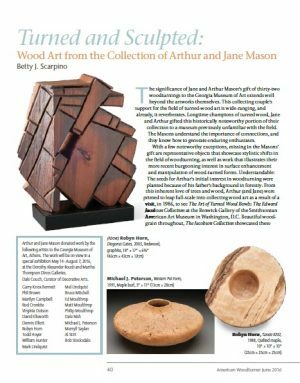 Read articles and other pieces written about internationally recognized artist, wood sculptor, woodturner, and woodcut printmaker Betty Scarpino. 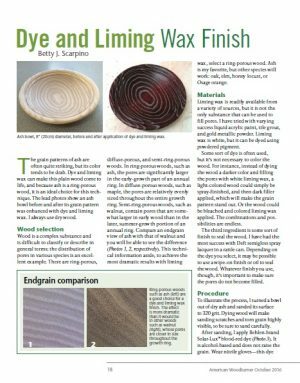 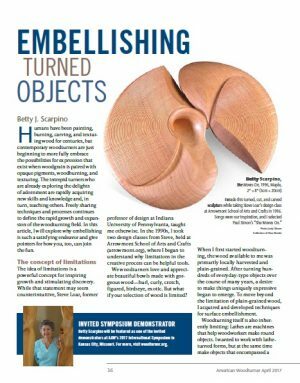 Read articles written by Betty Scarpino about techniques, other wood artists, collections, exhibitions, and more. 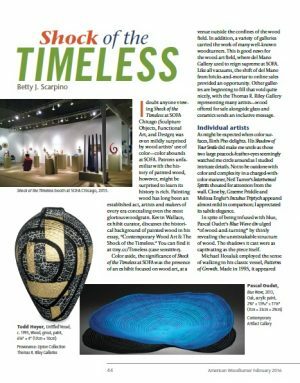 In addition to her work creating wood sculpture and woodcut prints, Betty Scarpino is a writer who has authored numerous articles on a variety of topics. 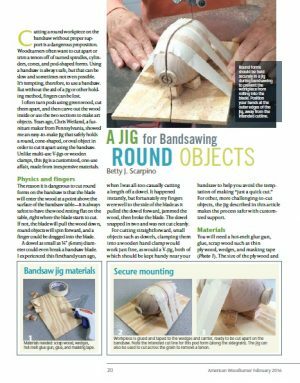 Credit for the following articles goes to American Woodturner Journal, publication of the American Association of Woodturners, a nonprofit membership organization, dedicated to the advancement of woodturning. 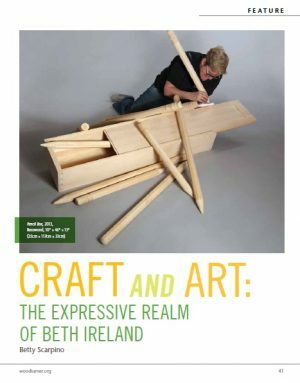 Betty was also editor-in-chief of American Woodturner from 2009 – 2014.